The copyright is assigned for the year 1954 to Quinn Publishing Co., Inc. and to UPD Publishing Corporation. "Printed in Germany 1981" & "Februar 1981" is stated on the copyright page. 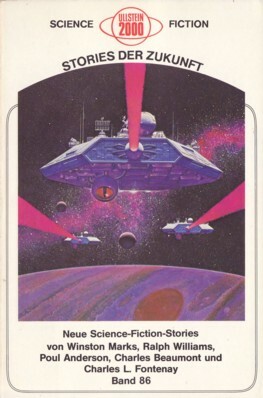 The cover art is credited to 'Dell', there's no visible signature.